Blue Ivy has a new little brother and sister! Beyoncé gave birth to twins, a baby boy and girl, on Tuesday, June 13, multiple sources confirm to Us Weekly. Beyoncé announced in February that she and husband Jay Z were expanding their family. “We would like to share our love and happiness. We have been blessed two times over. We are incredibly grateful that our family will be growing by two, and we thank you for your well wishes,” she captioned a stunning photo of herself cradling her baby bump, which has since become the most-liked Instagram post of all time. The “Formation” singer documented her pregnancy on Instagram in the months following, and even made several public appearances. She performed an epic medley of songs from her visual album Lemonade at the Grammy Awards just weeks after announcing she was expecting, and later stopped by the Beauty and the Beast premiere and her mother Tina Knowles Lawson‘s Wearable Art Gala. Beyoncé and Jay’s twins join their 5-year-old daughter, Blue. 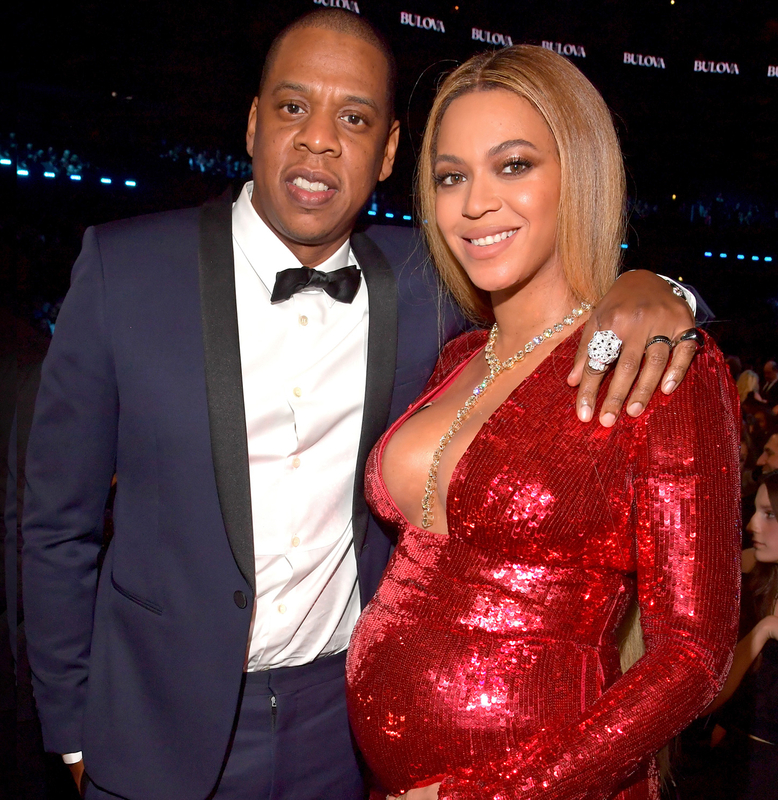 “Blue is so excited to be a big sister!” a source exclusively told Us earlier this year.